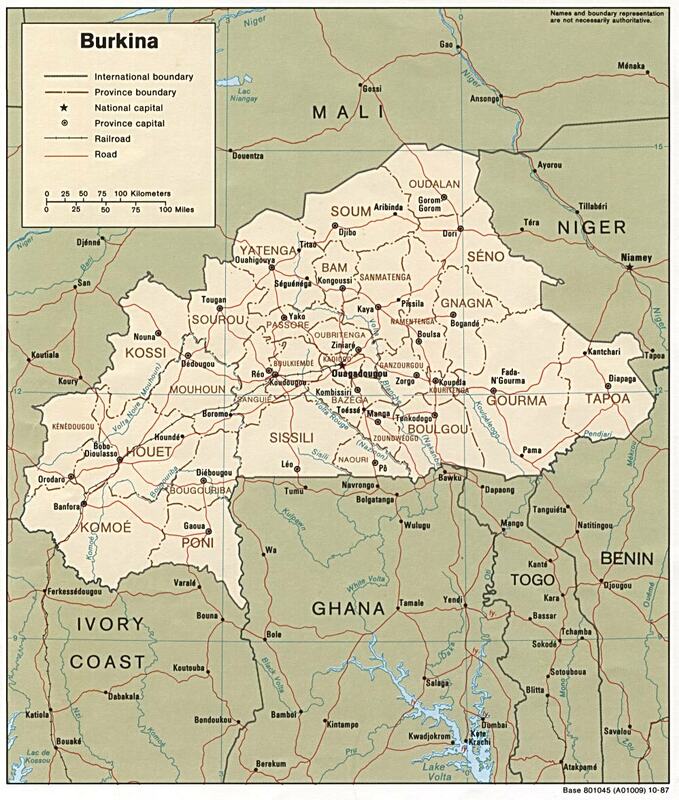 Sheets 12 and 17 cover Upper Volta (Burkina Faso). 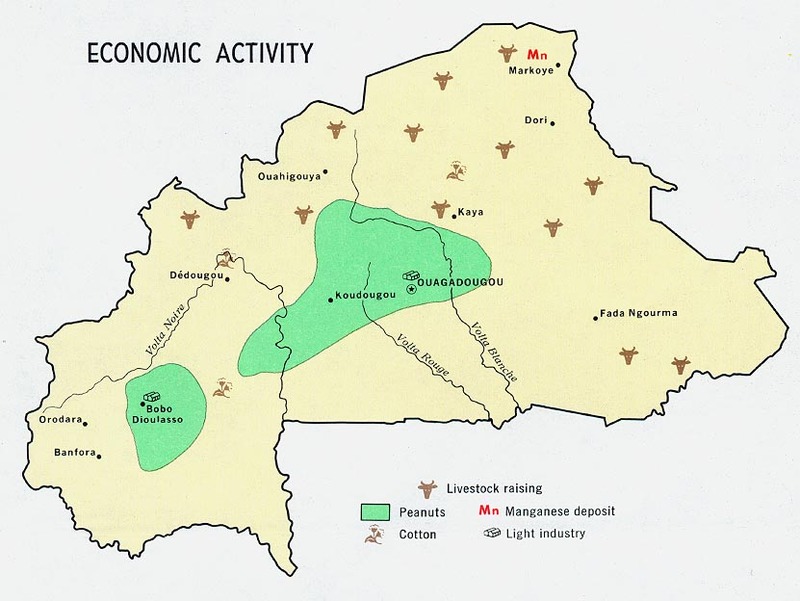 A scan of part of sheet 12 is listed below. 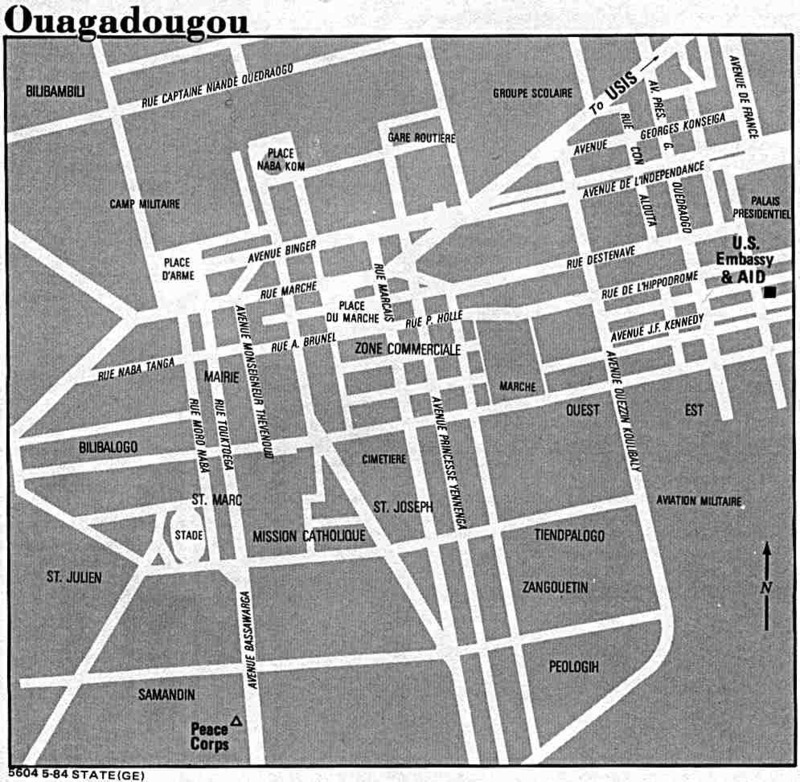 Portion of AMS Series 2201, Sheet 12 "Ouagadougou", original scale 1:2,000,000. 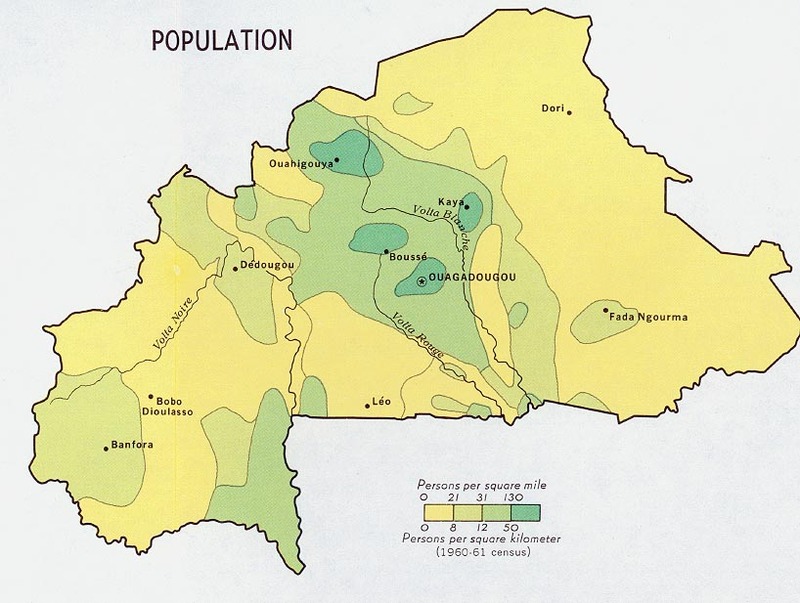 Published by the U.S. Army Map Service, 1969. 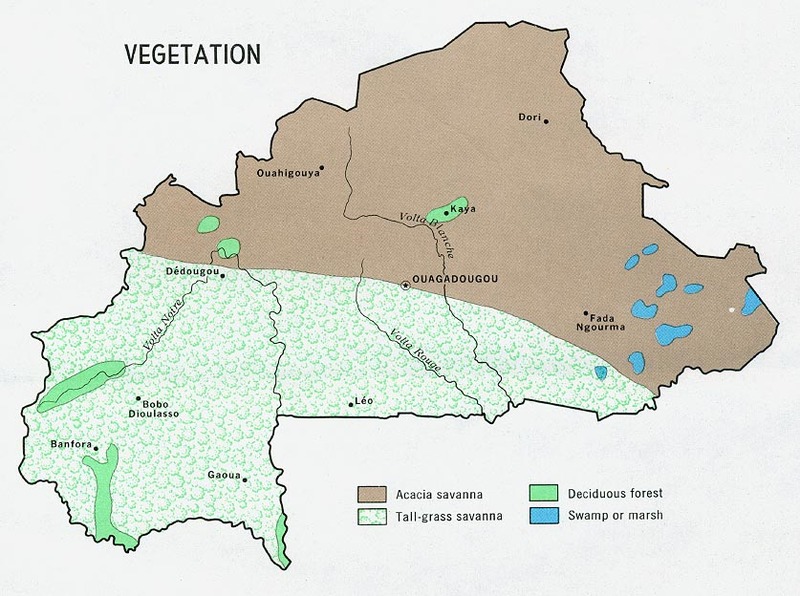 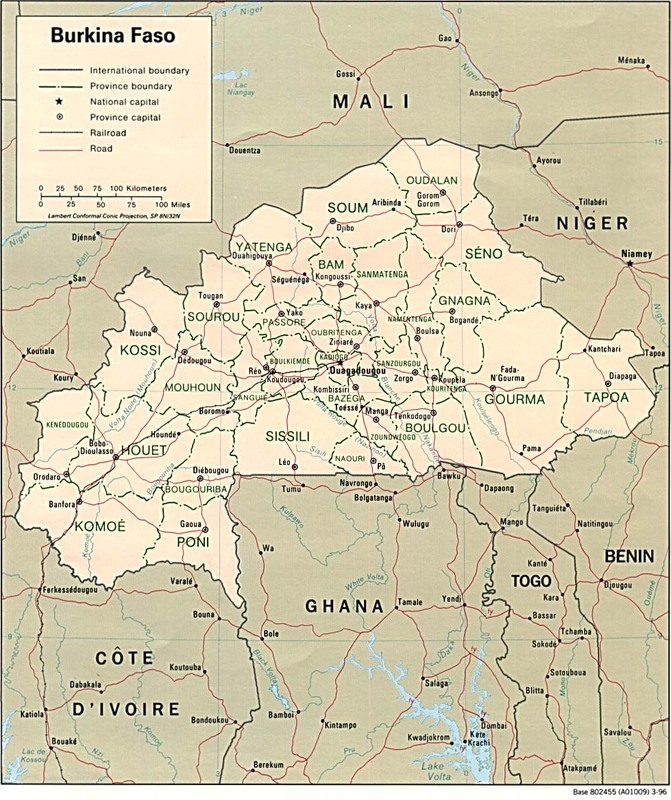 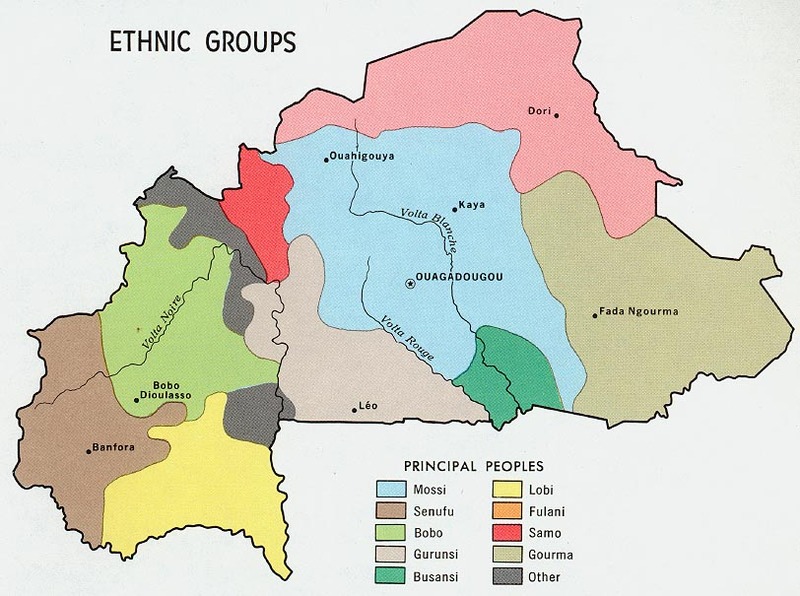 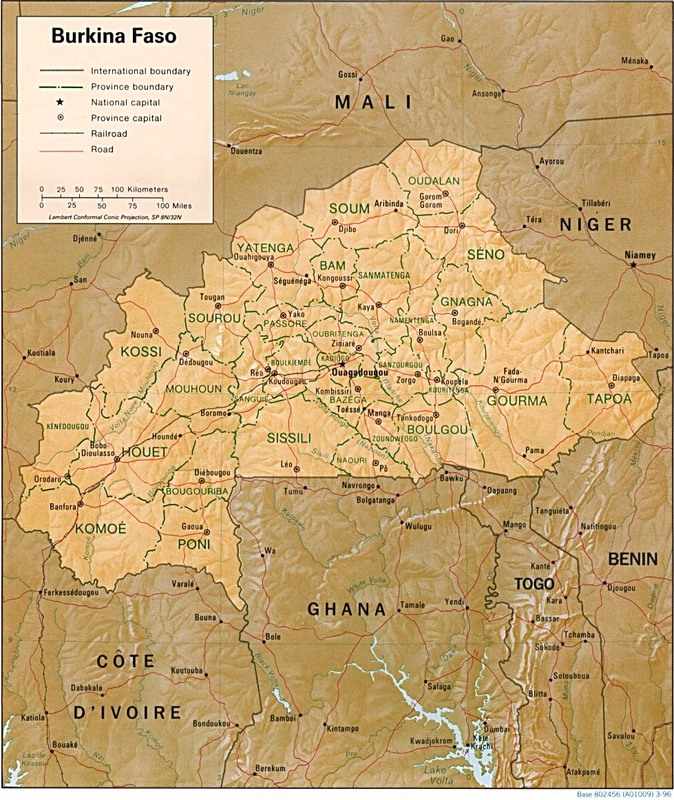 The area covered by this map includes the cities of Ouagadougou, Upper Volta [now Burkina Faso]; Niamey, Niger; Gao, Mali and Sokoto, Nigeria.